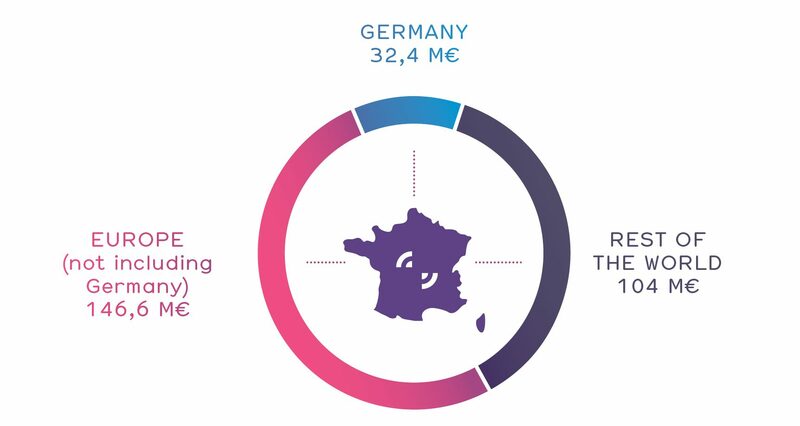 Germany is the most important territory for the French music industry. 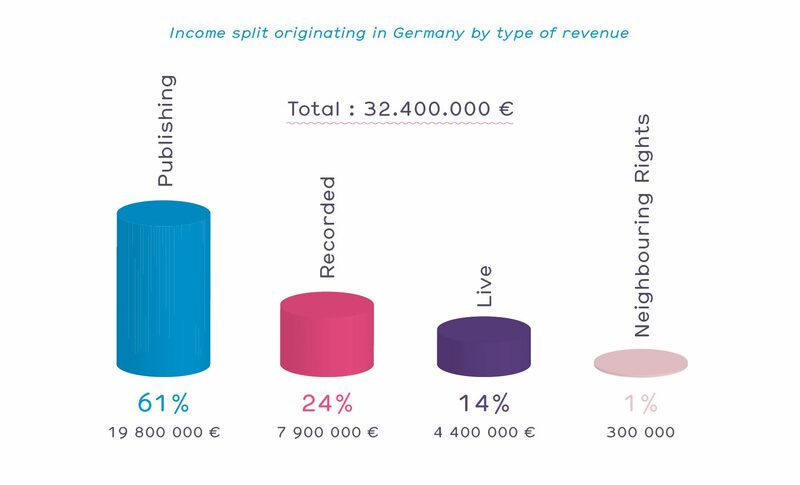 With a turn-over of 32.4 million euros in 2017, Germany accounts for 11% of the total worldwide export income, and 18% of European revenue. 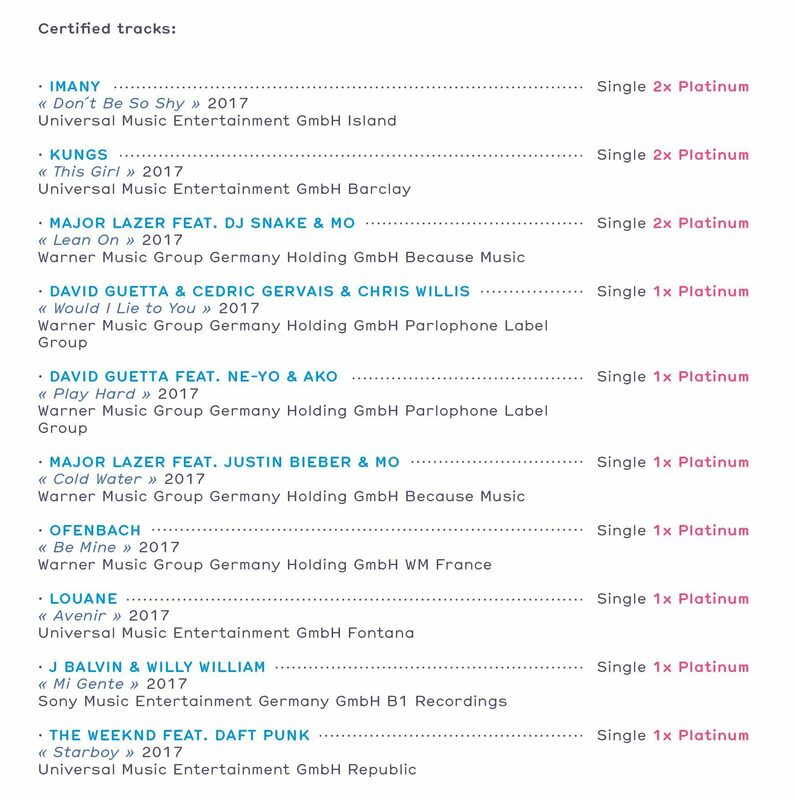 No less than 19 singles by French-produced artists went Platinum or Gold in 2017! 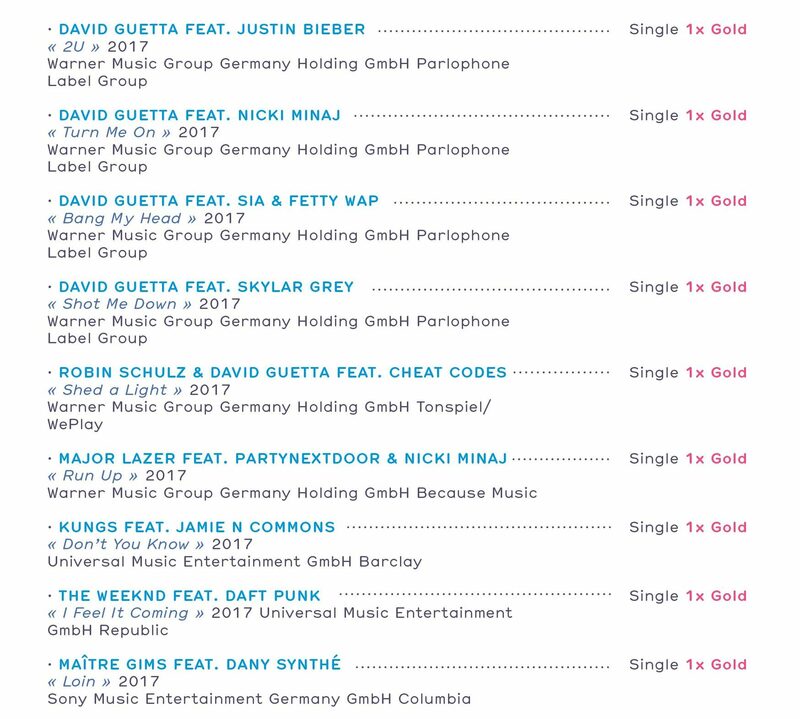 a PLATINUM single is equivalent to 400k units sold.